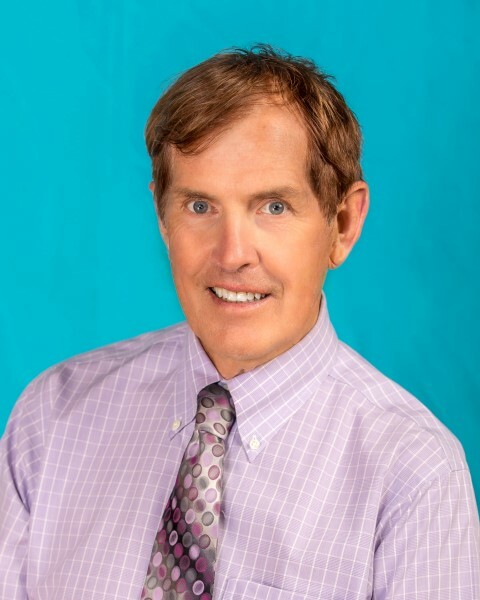 Tom Duffy, who has been instrumental in the ABSF over the years and a board member, will be back on the ABSF board, this time as a representative of the Sawyer County Board of Directors. Below is Tom’s bio as a ABSF board member. Tom Duffy, Hayward attorney and lifelong friend of Birkie founder Tony Wise, has been involved with both the Birkie Foundation and the Worldloppet since their beginning. He first clipped into cross country skis in 1974 when Tony paid Tom’s attorney fees in the form of welcomed ski passes to Telemark Resort for the entire family. It was then and there that Tom’s passion for the sport began to blossom. Tom and wife, Carol, have traveled the world, completing more than a combined 45 Worldloppet marathons and numerous Kortelopets and American Birkebeiners. All that skiing and worldwide travel to other ski venues has given Tom a unique perspective and appreciation of the race located in his own back yard. It was a vision that Tom embraced from the get-go. A Birkie Board member since the early days of the Foundation, Tom says it’s key to perpetuate the magic of the American Birkebeiner by maintaining a quality core race with some newness added each year to keep the event fresh and exciting. Tom says a priority for the Board is continuing an open dialog with Bayfield and Sawyer counties and numerous municipal governments to work together to preserve and develop the Birkie Trail. In addition to his law practice, Tom is an active community member, serving on the Lumberjack World Championship Foundation, Hayward Chamber of Commerce, Sawyer County Board of Supervisors, Wisconsin Bar Association, Boys and Girls Club of America, and Johnson Bank Board of Directors.